Sapphire Recruiters works with leading TV /Cable, Motion Picture, Music, Publishing and Digital Media companies globally. 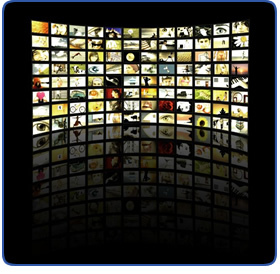 The advent of new media technology platforms has expanded opportunities for the distribution of content. All of the major media companies have by now established “Digital Media” divisions to leverage these new media platforms. For a list of key functions we cover, please refer to the media section of interest. If you’re interested in learning more about function specialties within “Digital Media”…………please refer to that section. 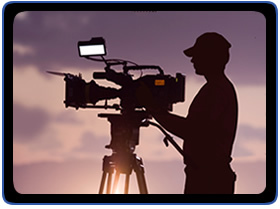 Sapphire Recruiters works with some of the top TV & Film Production / Distribution companies globally. Our clients rely on us to facilitate their strategic staffing needs within key business units. Among the areas we cover are below. Sapphire Recruiters has a team of global recruiters savvy in the inner workings of the music industry. We service the music industry at large, whether you’re one of the four major labels –or- an independent record label ……whether you’re a live music /venues companies –or- tour promotions company. Below is a summary of functional areas we support. 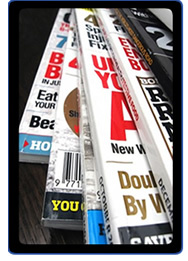 Sapphire Recruiters services all facets of the publishing sector. This includes the newspaper, magazine and book publishing sectors. Below is a list of functional areas we support. 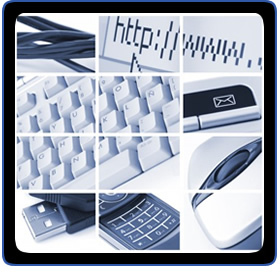 Sapphire Recruiters has a vast reach within the digital media space. We work with cutting edge Internet, Mobile, VOD and Interactive Gaming companies in the industry. Among the internet sectors we service are online portals, search engine, social media & online video sharing /streaming companies. Our team of global recruiters has the in-depth knowledge and expertise to fill your most pressing needs within the digital media space. Among the functional areas we cover are those listed below. © 2013 Sapphire Recruiters, Inc. All Rights Reserved. Search Terms: Advertising Recruiting, Recruitment Advertsising Jobs, Recruitment Advertising, Recruitment Advertsing Agencies, .